Congrats to the cast of XANADU! Many thanks to all who brought their considerable talents to the table and made the casting decisions so challenging. 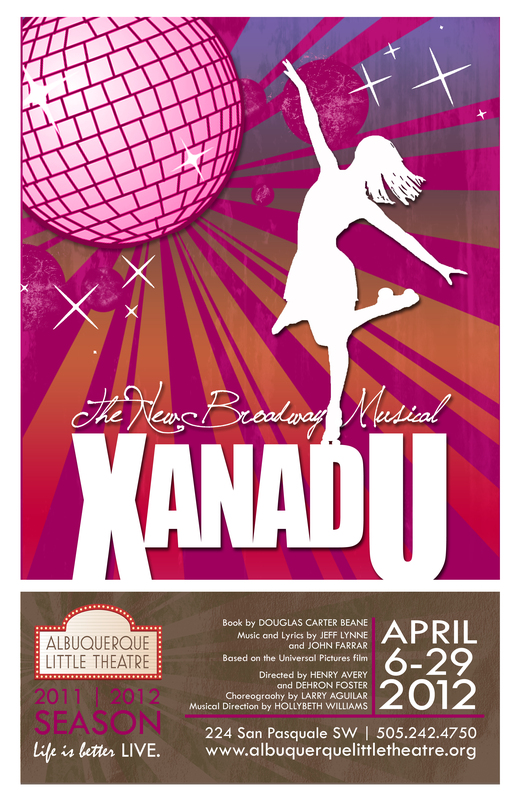 And now, please join us in congratulating the FABULOUS cast of XANADU!!! ← In case you missed our last e-news…Congrats to the cast of ANNE!